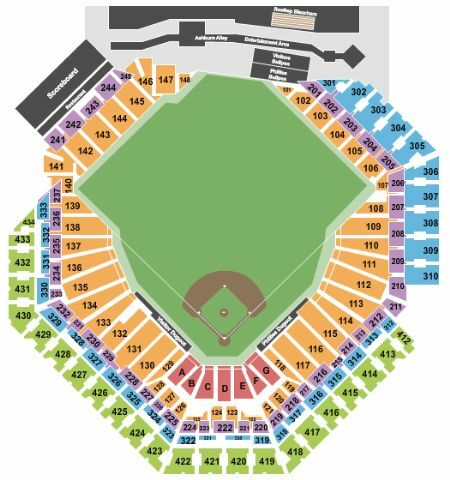 Philadelphia Phillies vs. Washington Nationals Tickets - 7/13/2019 - Citizens Bank Park in Philadelphia at Stub.com! Limited view seating. Tickets will be ready for delivery by Jul 08, 2019. Mobile Entry Tickets. Must have smart device on hand to enter event. Do not print these tickets. After game is complete you will need to relocate to view fireworks. Tickets will be ready for delivery by Jul 12, 2019. There is no view of the stage/performance from these seats. Mobile Entry Tickets. Must have smart device on hand to enter event. Tickets will be ready for delivery by Jul 06, 2019. Mobile Entry Tickets. Must have smart device on hand to enter event. Do not print these tickets. Club seats includes private entrance, in-seat wait service and access to Club Bar & Grill. Tickets will be ready for delivery by Jul 07, 2019. Limited or obstructed view Tickets will be ready for delivery by Jul 08, 2019.